Sometimes, just getting children to go their regular public school can be a trying task. Even the thought of trying to persuade them into a boarding school might be enough to make some parents give up. However, boarding school can provide excellent opportunities, so what are some ways parents can convince their children? In certain situations, parents are ready to send their children to the school without even visiting it. When children are going to be living somewhere on their own for the first time, it is reasonable to expect that they would be frightened. Parents absolutely need to take their children to the boarding schools to find out if they are a right fit for the program. Comparing sibling, to a degree, is not the best idea because each child is his or her own unique person. However, let’s say that a family has two children, and one of them attend the school. This child has been a major success and had a wonderful experience at the school. The parents can encourage the younger child that he or she too might love it the same. Having an older sibling at the school can be a relief to the youngster as well. Sometimes, and this is especially true as children age, it’s hard for kids to get excited about school. 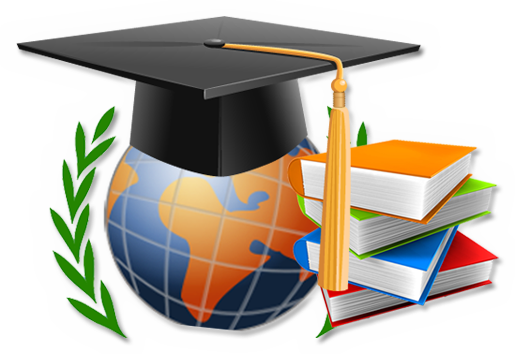 Therefore, parents should look at the extracurricular programs available at the particular school. Maybe their children love to play soccer, and the school is known for its extensive soccer program. Perhaps the school has plenty of art programs, and the child loves to sculpt and create portraits. Whatever the programs are, they can help to add an extra appeal to the schools. Living alone is scary for adults, so it is certainly frightening for little ones. Children might be afraid of being alone. Parents should try staying at a nearby hotel for a few nights so that the children do not feel entirely separated from them. When the time comes for the parents to leave, the goodbye is still going to be a bit difficult. However, at that point, the child will have started to acclimate to his or her new surroundings. The youngsters will be able to start enjoying the school while the parents are not too far away. No matter what tips are used, some children are just not going to love this type of educational environment. Parents should make an arrangement with their children. If, after a certain period of time, the children are not happy with the school, then they can come back and starting attending school at home again. Hopefully, everyone will be happy with this agreement. Of course, parents cannot force their children to love or even like this type of school. Still though, they can use certain methods to convince them that they should at least give the school a try before deciding they dislike it.